Depending on the forum-settings you must be logged-in to participate in new discussions (creating a new topic or replying to existing topics). Click Register to create a new account. You will be asked to provide a Username (if it already exists you will be asked to try another name), Password and Email address. 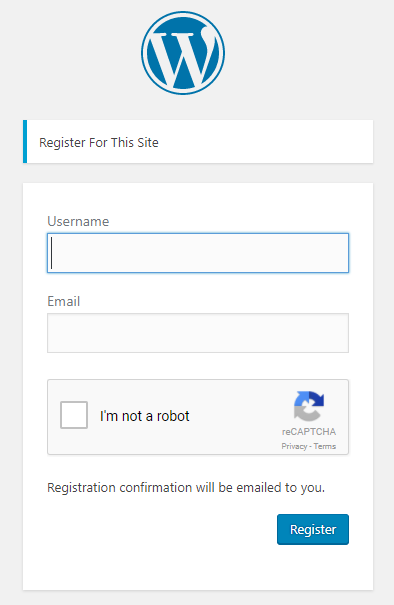 On some websites you have to answer any security questions and click Register on the bottom. You will then receive an email confirming your account and can begin participating in the forum. You will also be presented with an opportunity to change your password. Click the reset password link to do so. 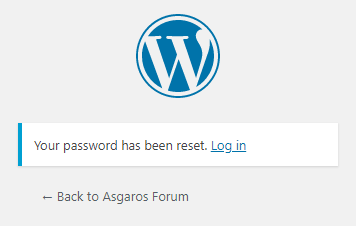 After clicking Reset Password, your password will be reset. Click Login to start participating. 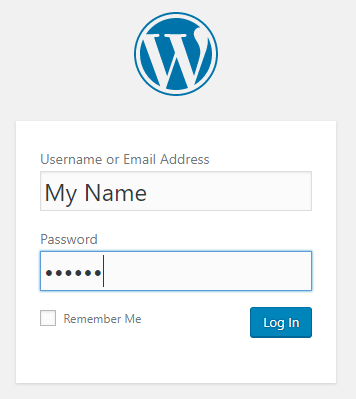 It is helpful to select the Remember Me checkbox so that future logins are faster. 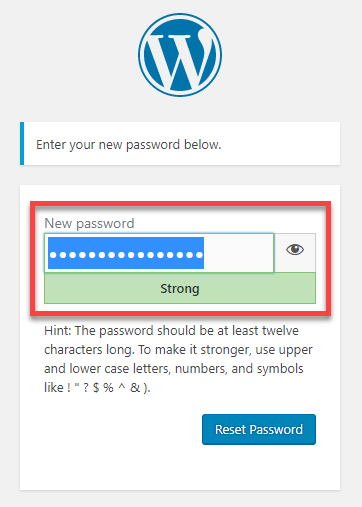 Many browsers can also remember your passwords for which you will be prompted after logging in if you so choose.